 This year, August 1-2, the second annual Angular Denver conference will bring more than 25 Angular Rockstar Speakers to The Curtis Hotel, for 2 full days of educational (and entertaining) talks. In addition, there will be 2 days of optional pre-conference workshops on July 30th and 31st. The conference draws around 300 attendees from across the country, and a possible 300+ for the workshop days. The general Conference Ticket is admission for both days of the conference! In addition to admission to both days of the conference, The Angular Denver VIP Conference Ticket includes reserved seating, speaker greenroom access, as well as an amazing mountain adventure with the speakers! If you have a group of 10 or more, the Team-Training Conference Ticket is perfect for you! There are two tracks each day and for every admission you will receive a complimentary lunch, swag bag, and T-shirt! Wanting more hands on experience? Check out our workshops on July 30th and July 31st, before the conference! Please visit our Premier Sponsor, BrieBug, to learn about how their teams of expert developers can help you.